We love receiving feedback from our customers. Two of our customers just contacted us with this lovely compliment. "Thank you to the great team at Budget Propane for always going above and beyond to provide customer service. From Jason, our first point of contact with the company, and at every subsequent interaction we have found Budget to be totally customer oriented. It is great to do business with you! 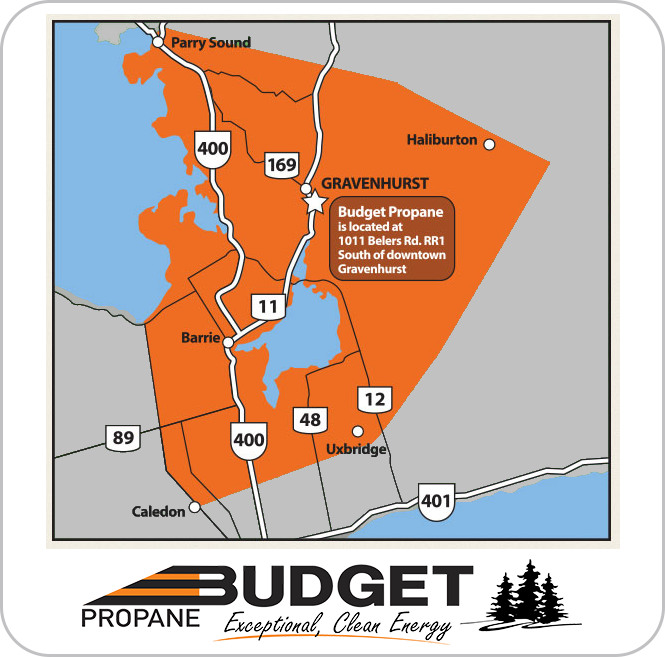 If you have any feedback for Budget Propane, please feel free to contact us. We would love to hear from you!